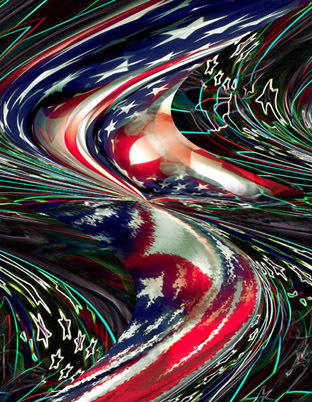 Фото "Spirit of USA, July 4,2002"
Excellent work with very beautiful effect and colors. A very beautiful work, congrats ! Congratulations for your great Nation. Congratulations for the beautiful photograph, Joseph polevoi. Very much impressing photos!! Beautifully..